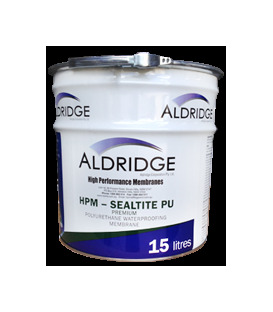 HPM-Sealtite PU is a high performance, hand-applied, low VOC, moisture-curing single-pack elastomeric polyurethane waterproofing membrane. 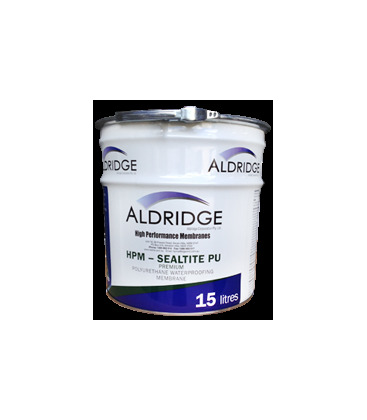 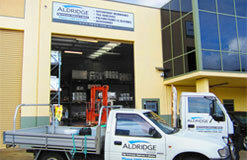 HPM-Sealtite PU is directly foot-trafficable and UV stable. 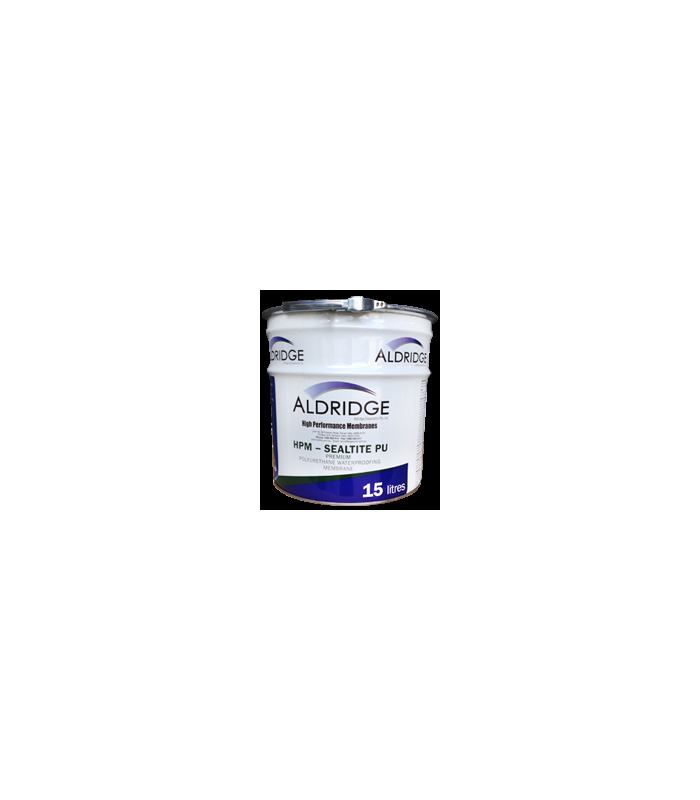 It is designed for waterproofing diverse parts of a building including balconies, terraces, podium decks, wet areas, roofs etc.